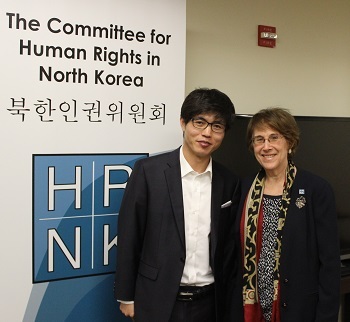 There is a simple question I am often asked when speaking about humanitarian assistance: What works best with the DPRK? 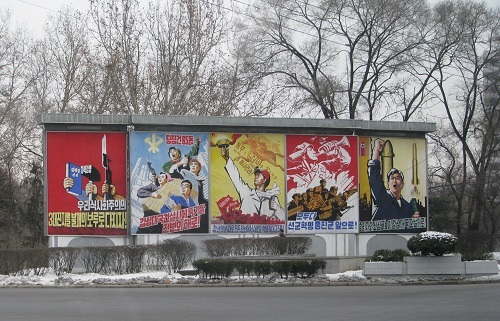 Simple questions don’t always result in simple answers, and when it comes to the DPRK, simple answers don’t exist. Actually, even simple questions turn out to be more complex when applied to the DPRK: What do we mean by the words “works best”? Works best for whom? For what purpose? Under what circumstances? During what time period? And who or what determines what works best? For the donors? For the implementing agencies? For the recipient country? For the intended beneficiaries? 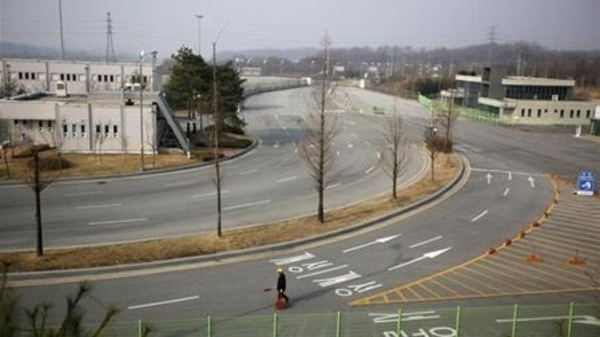 What works best for international agencies may not work best for Korean organizations. What works best for resident NGOs may not work for non-resident NGOs. What works best for European NGOs under the umbrella of the EU or EC or ECHO may not work for American NGOs distributing the donations of US-AID. What works best for the Eugene Bell Foundation may not work at all for Doctors Without Borders (MSF). 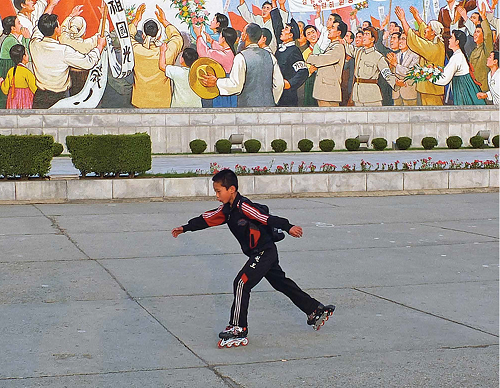 What works best for the elite in Pyongyang may not work well for the families of unemployed workers in Chongjin. Works best for what purpose? 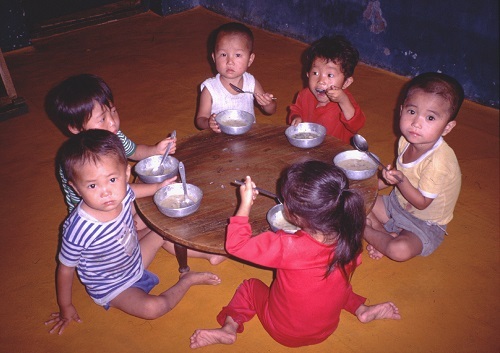 When we intervene in the DPRK, is our only goal to feed the hungry? For more than a year, this vacancy has been unfilled. This morning I received a fax from Pyongyang announcing the appointment of Rev. Kang Myong Chol as the new Chairman of the KCF. 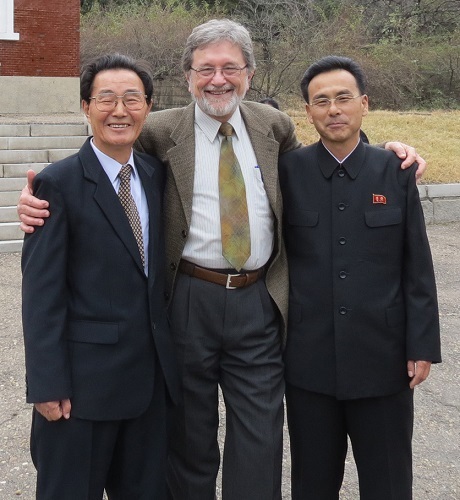 Kang Myong Chol had previously served as Chair of the Pyongyang City KCF. At the same time, Rev. Ri Jong Ro was appointed KCF Vice-Chairman. Ri started in KCF as an interpreter, accompanying Kang Yong Sop at numerous international meetings, as well as visits by KCF delegations to churches around the world. He later studied theology and was ordained. He subsequently served as Director of the KCF International Affairs Department, maintaining relationships with the World Council of Churches and various denominations such as the United Church of Canada.